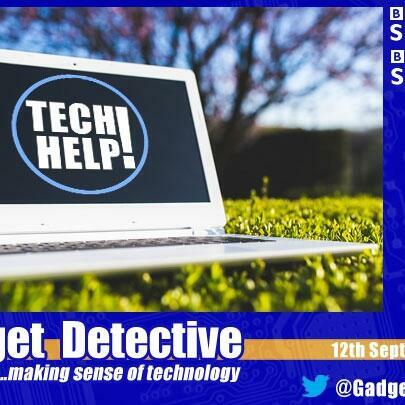 The Gadget Detective joins Joe Talbot on BBC Radio Surrey and Sussex to talk tech news answer listener questions, this week; the lack of a headphone jack on the new Apple iPhone 7, is it a problem? The exploding battery problem causing Samsung to recall their Galaxy Note 7. Do you need anti-virus software on a smart TV? How to transfer footage from an old camcorder. Can you still buy a good quality VCR machine, and is it better to go digital? Plus, does it matter in which hand you hold your phone?